The Intelligent Transportation Society of America (ITS America) has told the US Congress that fifth-generation wireless technologies (5G) have the potential to deliver a transportation system that is safer, offers more choices, and is more inclusive. Testifying before the Senate Commerce, Science and Transportation Committee’s first hearing of the 116th Congress, ‘Winning the Race to 5G and the Next Era of Technology Innovation in the United States’, ITS America’s president and CEO, Shailen Bhatt (below right), made the case that 5G has the capability of revolutionizing the way people, goods, services and information move in the 21st century. 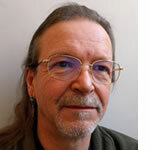 Batt noted that while the world is awash in a sea of big data, 5G technology has the speed and bandwidth to convert that data into actionable information that will in turn help reduce crashes and operate transportation systems more effectively. 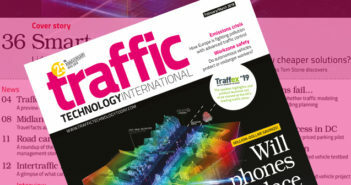 “While vehicles can communicate with each other and all system users today (vehicle-to-everything – V2X communications), it will only get easier with 5G and other next generation wireless technologies,” Bhatt said. 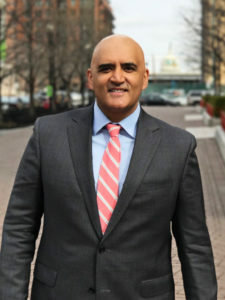 Bhatt noted that the USA had already made a massive investment in connected vehicle (CV) technologies, with systems incorporated into infrastructure by many states and cities. He highlighted the deployment or planned installation of CV technology by 84 communities across the country. 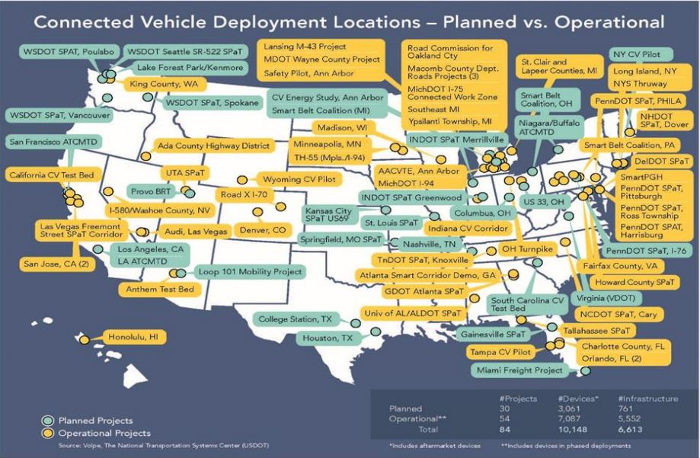 Of that number, 54 sites are operational, and 30 are in development., with nearly every state having at least one CV deployment. Bhatt told the committee it is imperative to preserve the DSRC spectrum dedicated for safety critical communications in the 5.9GHz band for V2X. In addition to improving safety, high-speed connectivity will boost mobility-on-demand (MOD) travel systems by giving people real-time information that will allow them to make better transportation choices. ITS America outlined plans for its Mobility on Demand Alliance at an event on Capitol Hill last week. He focused on the positive impact 5G will have on making transportation safer and more eco-friendly, and addressed the importance of keeping pace with, and surpassing, China’s efforts in 5G.